It’s that time of year again — the Children of the World choir members are going home. But they aren’t leaving without making a difference! Samuel is looking forward to playing soccer again with his friends. Angel Mae can’t wait to see her sister. Dwayne is excited to eat his favorite fried fish and to see his mom. It’s that time of year again — the Children of the World choir members are heading back home. But they will never forget the year they’ve spent learning about Jesus, absorbing lifelong lessons, and experiencing fantastic adventures in America. We’re sad to see these kids leave, but we know God has big plans for them in their own countries. 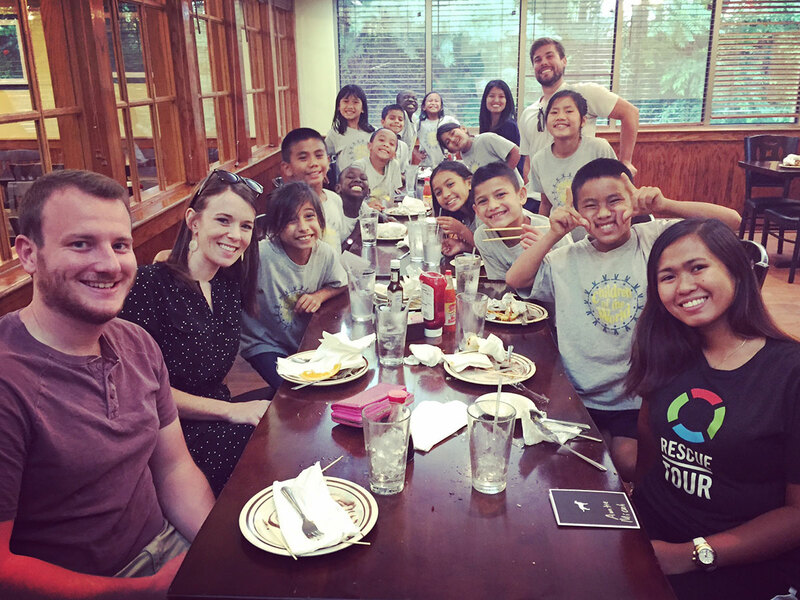 We can’t wait to see them grow up into confident adults who share Christ with their communities! Overall, the Children of the World choir traveled about 30,000 miles through 30 states. They preformed in over 128 venues and in front of more than 35,000 people. 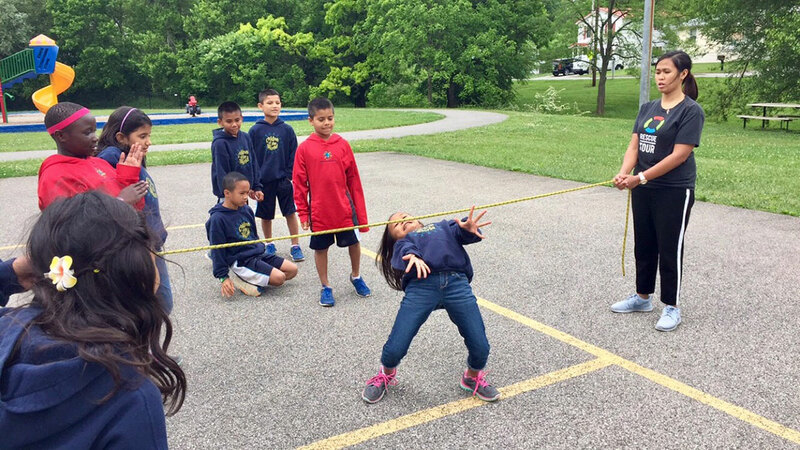 They’ve learned new things — like how to play limbo — and they’ve made new friends. The lives of these children have been changed forever … and so have the lives of hundreds of children around the world that they’ve helped. Thank you for supporting them with your prayers, donations, and attendance at concerts. Please continue to pray for these children as they return home to family and friends. And please pray for the children who are preparing to join us soon as we begin our next Children of the World tour!